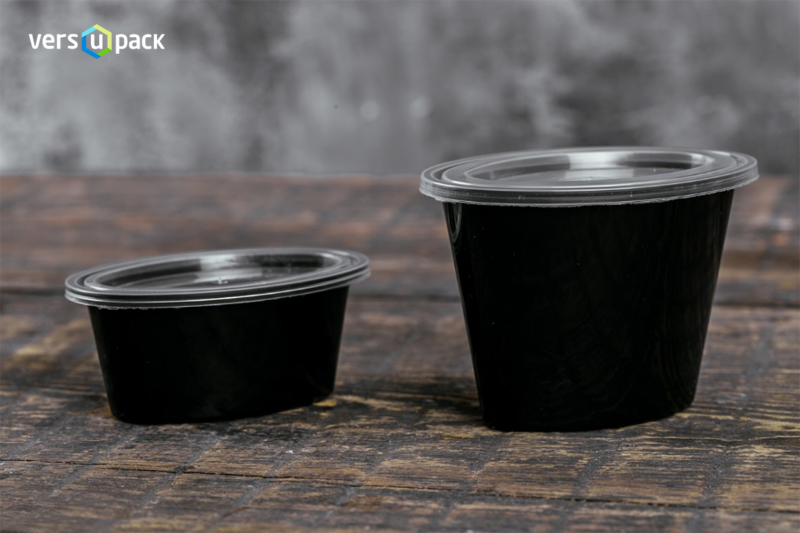 Our new line of Meal Prep containers is ideal for take-out and food delivery due to its characteristics. 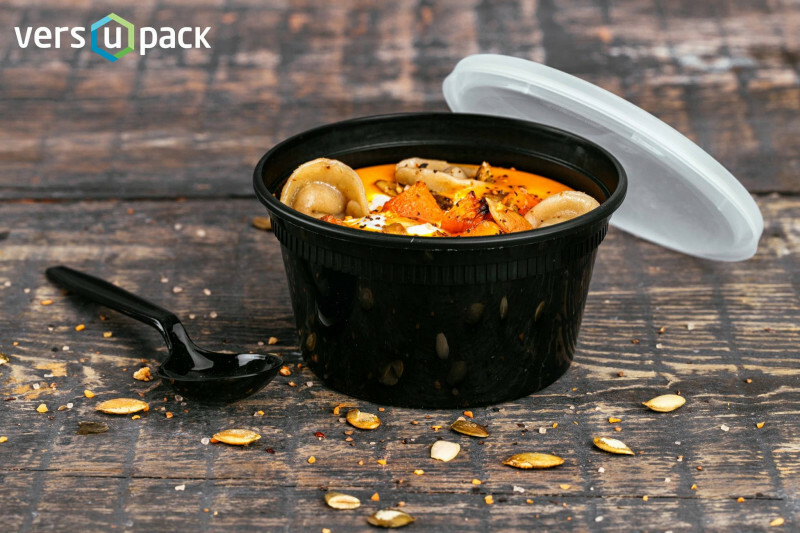 The tight closing of the lid prevents leaking of the soup or sauce during delivery to the customer. 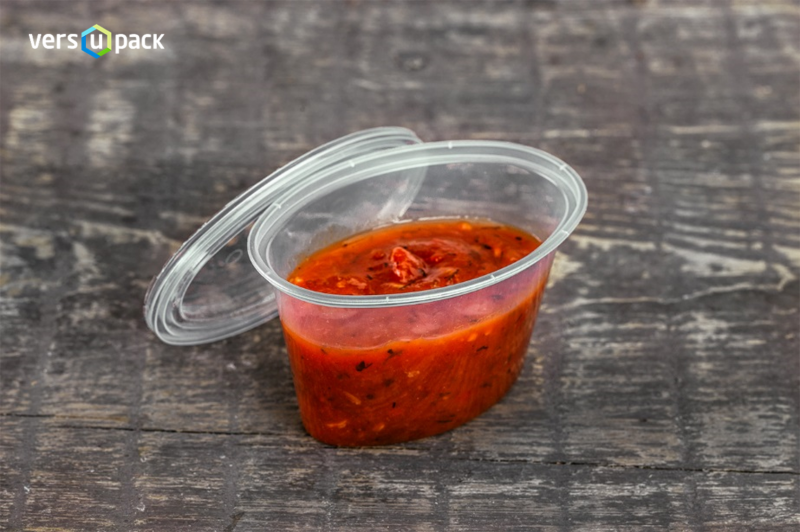 Containers withstand heating to +121°C and they can be heated in microwave ovens. 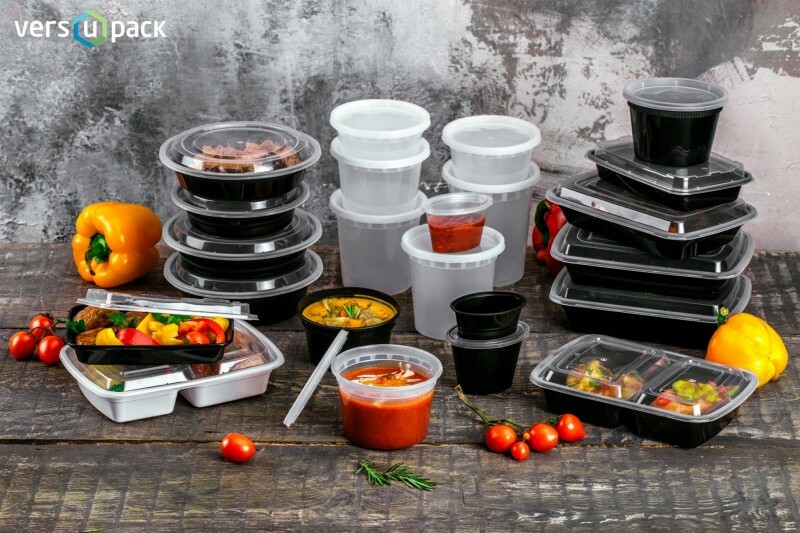 The thickness of the container wall reduces heat exchange, which allows hot food longer to remain hot, and cold food to remain cold, which is important during delivery. Containers can be frozen in the freezer to -18°C. 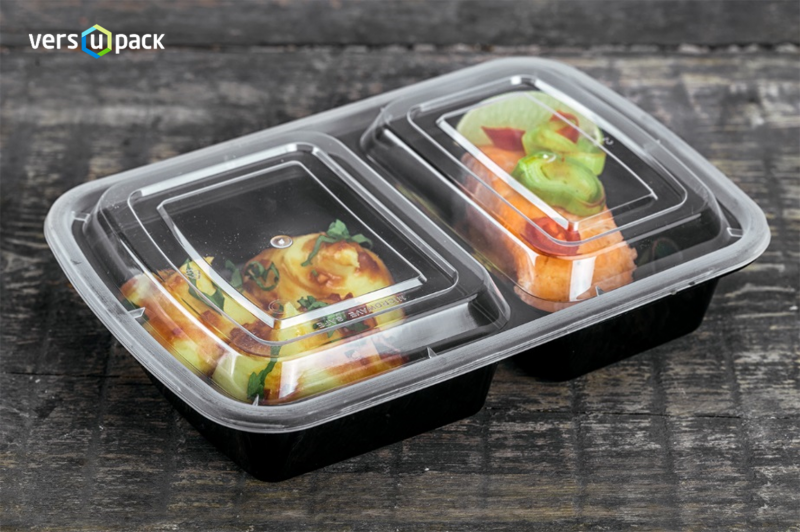 Transparent lid makes packaging of your dishes more presentable and allows seeing the contents of the container. 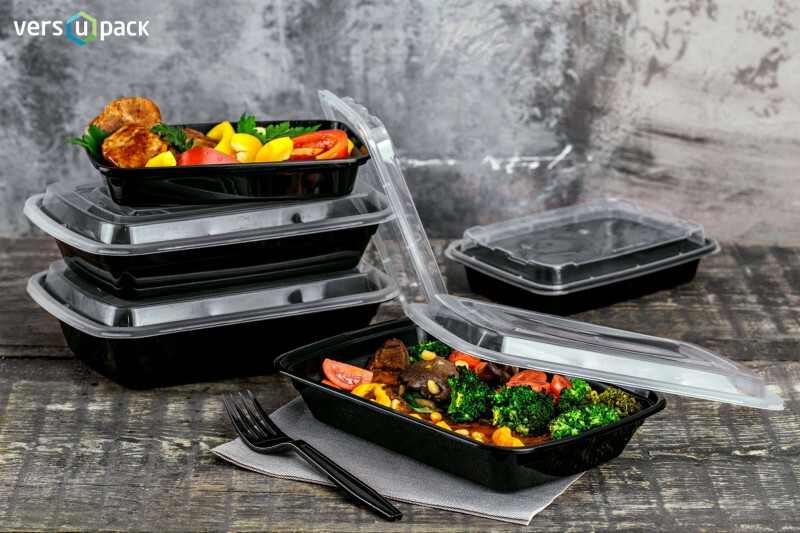 When food is delivered in 2 or 3 compartment containers the contents of the compartments do not mix with each other even if the container has turned over or reached the consumer at an incline. 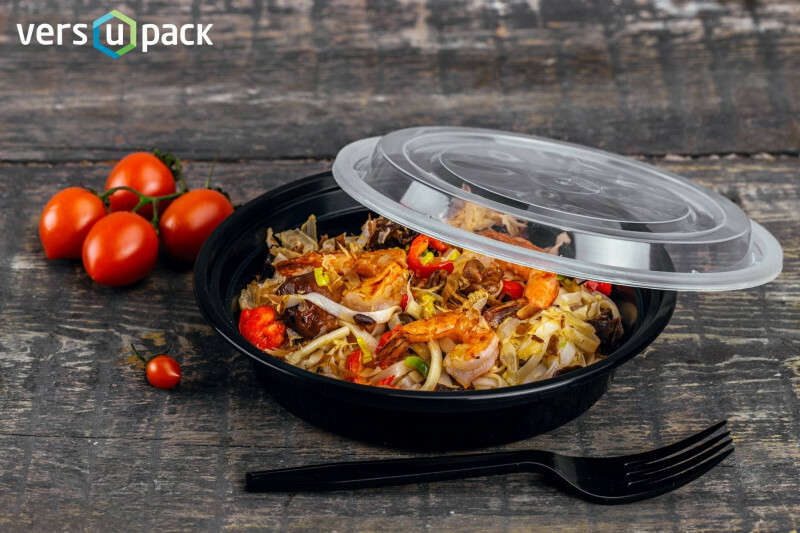 A variety of sizes and shapes will allow you to expand the number of dishes offered in your menu. 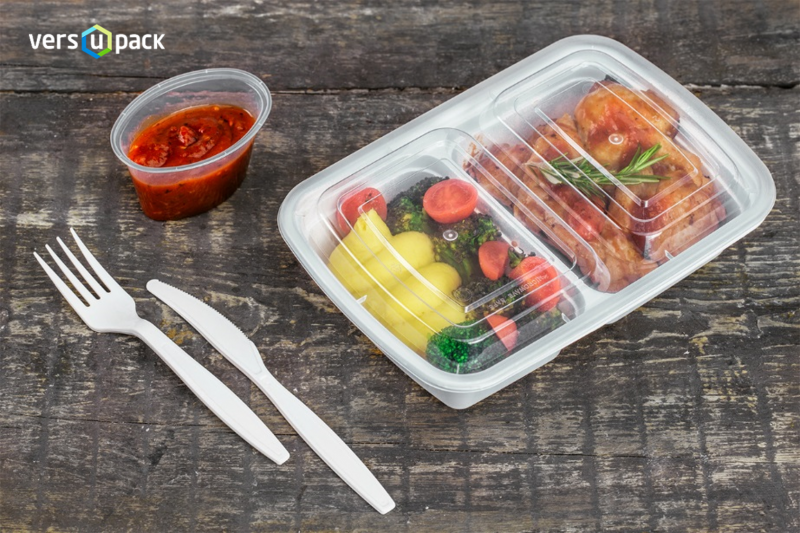 These containers are BPA Free, Reusable, Stackable and Dishwasher Safe! 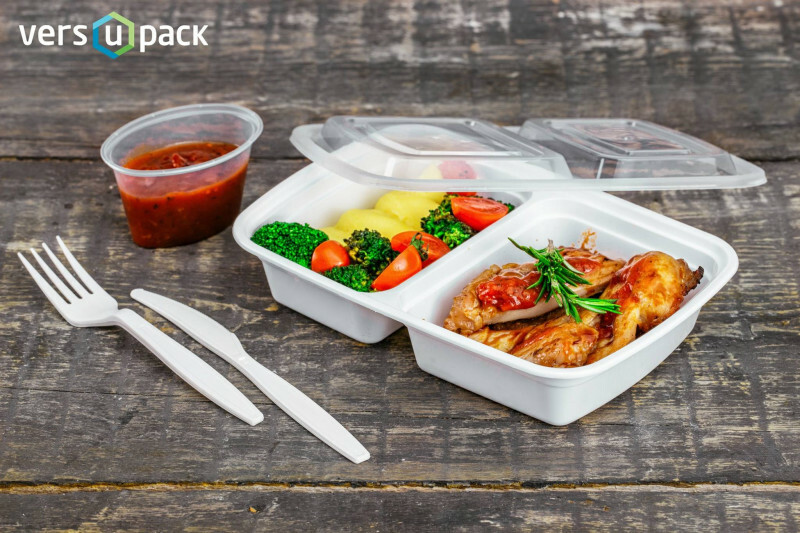 Containers helps you to enjoy your fresh homemade meals anywhere on the go and helps to keep fresher, longer lasting health meals. 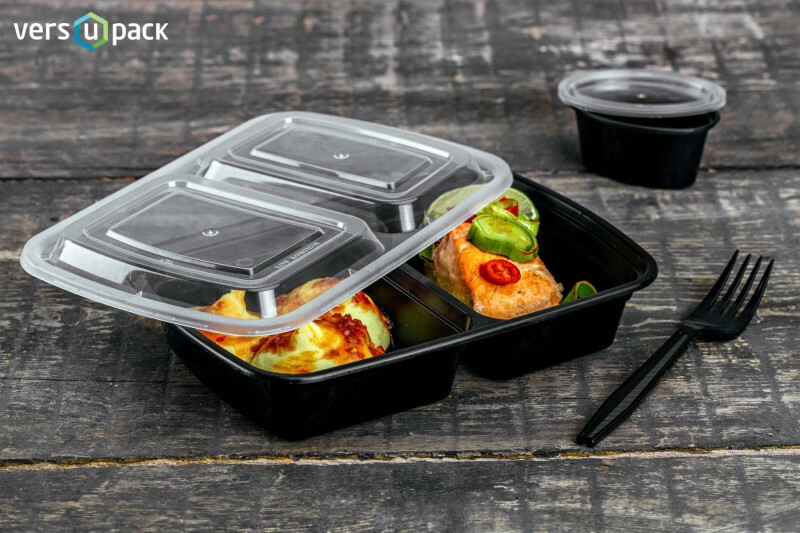 These leak proof fitness meal lunch and bento boxes are perfect for work, school or the gym. 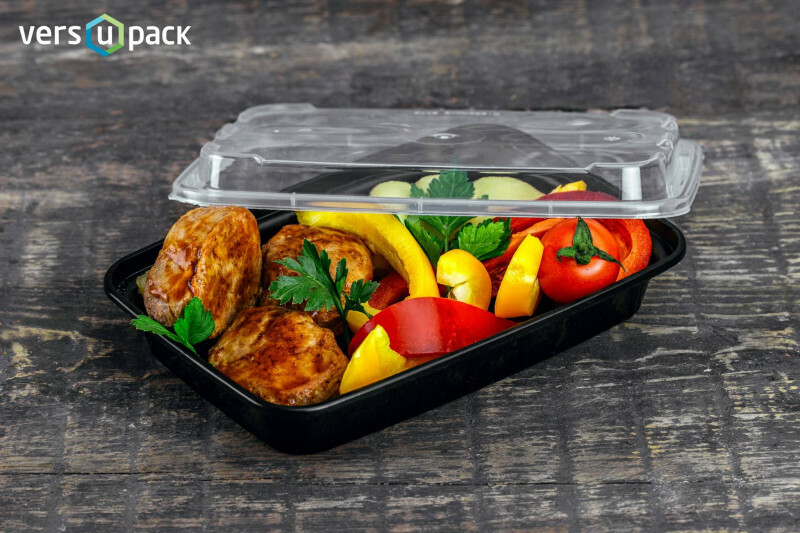 Multiple use eco-friendly containers are especially good for those people who has bodybuilding, diet or weight loss goals as it helps to keep healthy fitness regime. 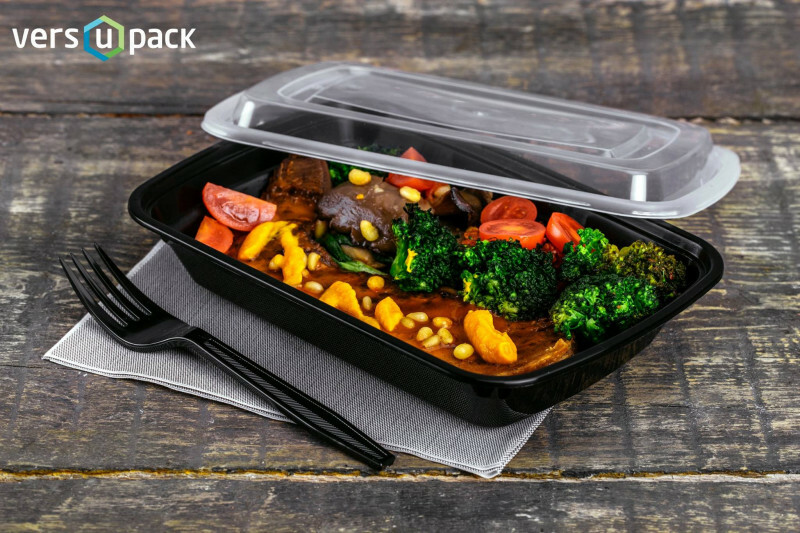 The size of two or three compartment containers is so good, so you can easily carry it with you in your backpack, gym bag or handbag anywhere you go.